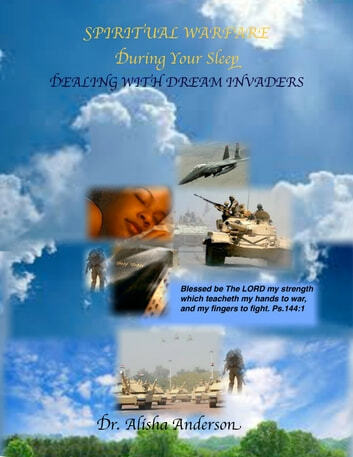 Spiritual Warfare While You Sleep, explains the devices of the enemy topollute your life. This book provides information, prayers to break curses of poverty, sickness, and tools to help you interpret your dreams. After reading this book you will know how to obtain victory over your dream life. Many people experience opposition because they are lacking knowledge that is essential to their breakthrough. Many people either do not dream or can not recall their dreams. This is more dangerous, it means your spiritual monitors are turned off. In the military many wars are won prior to the dispatching of the squadrons or battalions. Many sleuth operations take place before the enemy knows the opposing army is about to strike. In this season learning how to fight from your God given position with an arsenal of weapons is essential. You shall reach your destiny by fire, in Jesus Name.